Congratulations to FRC Team 2960 Automation Nation for qualifying for the FRC Championship! 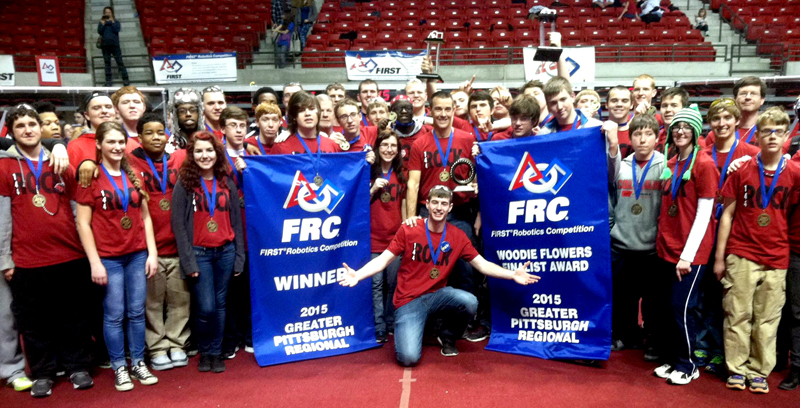 Read more about Congrats to FRC Team 2960! Congratulations to FRC Team 144 The R.O.C.K. for winning the Pittsburgh Regionals and qualifying for the FRC Championship! 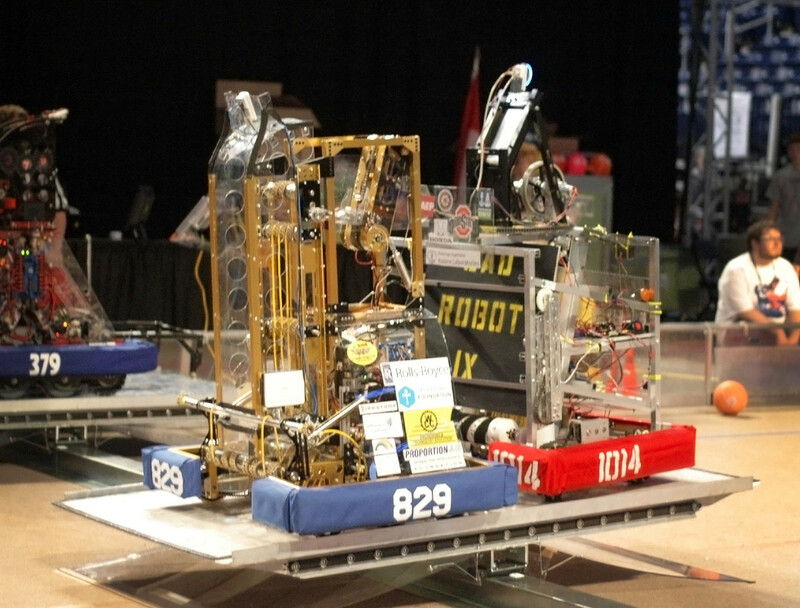 Read more about Way to Go FRC Team 144! Design engineers today are continually being challenged to create new, reliable, exciting, economical, and truly amazing products. Did you ever wonder where they might get their start or thirst for engineering? Well for some, it might just be by participating in the FIRST® Robotics Competition program at their school.